The Michelin Latitude Tour is an all-season tire specially developed for drivers who want comfort, fuel efficiency, and year-round traction. 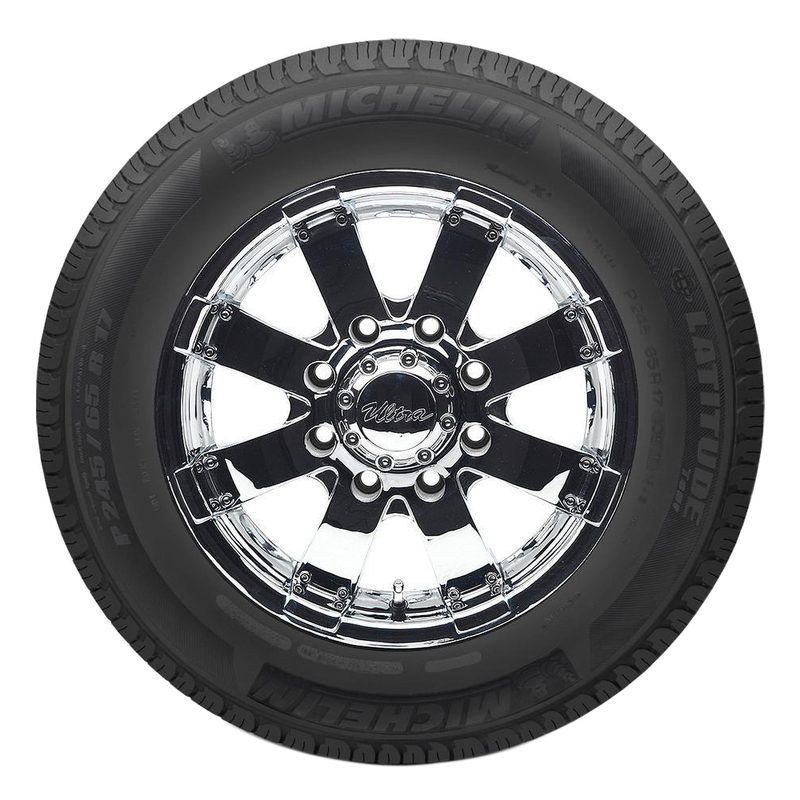 <p>Ideal for light duty pickups, crossovers, and sport utility vehicles, the Michelin Latitude Tour is molded using a silica-based tread compound which helps with traction on wet roads and makes it wear longer. 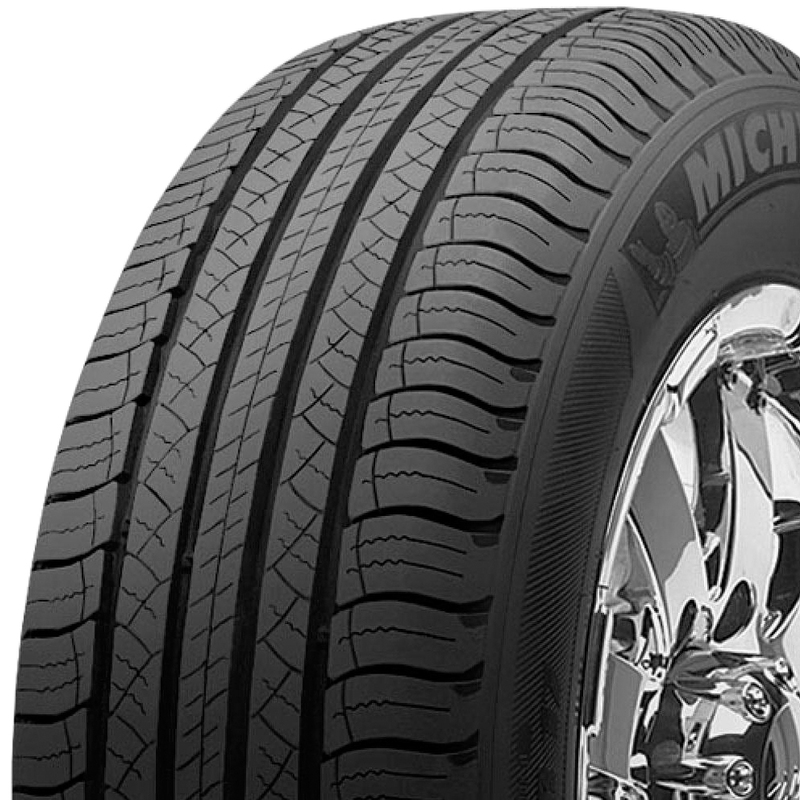 <p>The treadwear is further enhanced by Michelins MaxTouch Construction to give you more miles on the road. <p>To improve responsiveness and stability are the shoulder blocks and continuous center rib. <p>The wide circumferential grooves drain water out of the tires efficiently and resist hydroplaning while the multiple sipes create biting edges as you drive on snow-covered roads. 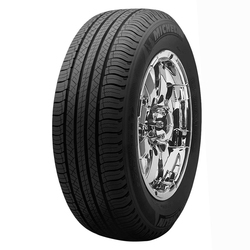 <p>The Michelin Latitude Tour is also built with Comfort Control Technology which reduces noise produced by the tires and surface impact. <p>This ensures that you enjoy a quiet and comfortable ride even when travelling on long distances.